AIADMK, an Indian political party, Sunday reiterated that it would seek a credible international probe into alleged human rights violations in Sri Lanka during the three-decade-long ethnic conflict, which ended in 2009. “We will urge the government of India, United Nations and international communities to press for a credible international probe into human rights violations, war crimes and genocide in Sri Lanka,” the party said in its 10-page annexure of the manifesto. 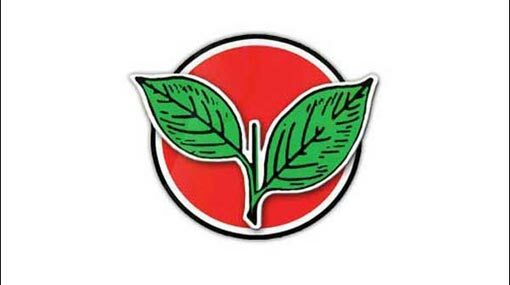 The AIADMK said it would urge the union government to impress upon the United Nations for a referendum on various demands of the Eelam Tamils and also for devolution of administrative powers to Tamil dominated areas. Sri Lanka Army along with the Liberation Tigers of Tamil Eelam (LTTE) has been accused of war crimes during the final phase of the military conflict that ended in 2009 with the killing of LTTE supremo Velupillai Prabhakaran. The island nation had faced the United Nations Human Rights Council’s (UNHRC) ire for alleged human rights abuse during the last phase of the conflict. The UNHRC had on Thursday approved giving Sri Lanka two more years to set up a credible war crimes investigation into the island nation’s civil war. International rights groups have accused the military of killing 40,000 Tamil civilians in the final months of the war. The government of the time said not one civilian was killed. It had recalled former Sri Lankan President Mahinda Rajapaksa having revealed ‘information’ about India’s help to his country’s army during the Congress-led UPA rule at the peak of hostilities with LTTE, which saw many civilian casualties. DMK was a key constituent in UPA then and was the ruling party in Tamil Nadu. On the project linking Godavari-Cauvery rivers, the AIADMK Sunday said it would urge the Centre to expeditiously implement the project.